When we listen to an old song or see an old movie that reminds us of our past, we get a stream of memories from days gone by. This nostalgia we feel is more than just a momentary reaction, it also serves as exercise for our minds. Thanks to so many websites these days that contain libraries of literally millions of music and video files. YouTube is the most popular example of such a site, and there is also the possibility of visual stimulation if a video exists for your chosen song. YouTube is a massive library abounding with opportunities for nostalgic amusement. This could also be a fun way to spend some time with your loved one, opening a window into a past life. Music effects distinctive networks in your brain, including areas of the brain that control feelings, creativity, movement. Studies have shown that music stimulates an area of the brain that is not affected by Alzheimer’s until its later stages. This means that even people with advanced Alzheimer’s can experience memories of youth triggered by music. The first step in this trip down memory lane may be to help create a playlist for your loved one composed of all their favorite old songs. The technology and the files are available to make this happen, however sometimes it may be difficult to recall titles and artist or band names. Even if you can remember a few lyrics, you can type them in to Google and a list of possible options should become available. Maybe you can’t remember any of the lyrics and only have the melody of the song in your head? If this is the case, there are websites like Midomi that can receive your hummed melody and possibly identify the song for you! Alternatively, you can record a clip of you singing or humming your mystery song and post it on a site like NameMyTune where other people can listen and help you pinpoint it. Narrowing down the time frame for the music you are seeking can also help the process. For instance, research proposes that musical memories are most powerful between an individual’s mid teens and early twenties. Once you have established the proper era, you can do a search on “Classics of the 50’s” or something of that nature. Theme songs of favorite TV shows can also spark fond memories. Asking other family members and friends could lead to more options as well. Don’t forget to look for old record collections, as this can really get the nostalgia party started on the right track! Another fantastic form of nostalgic entertainment can come through comedy. 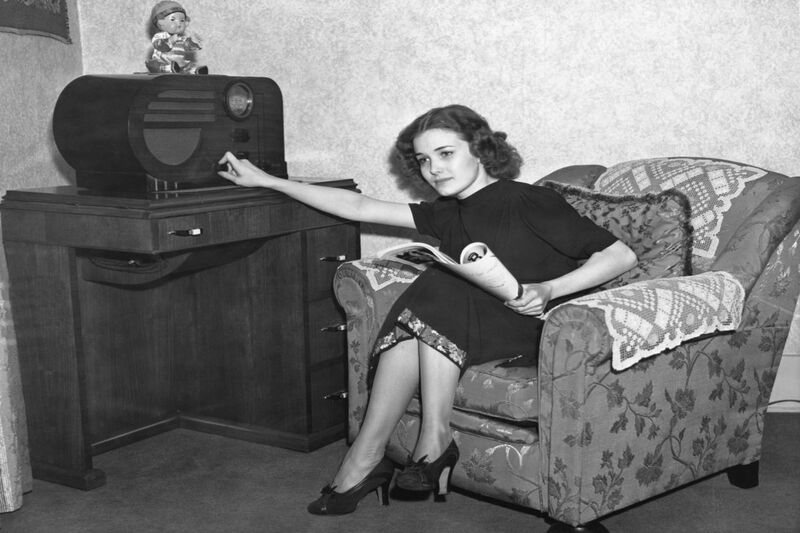 Before TV and the internet came along, radio was the main source of entertainment for most people. Comedy shows and stories were popular during this time, and revisiting some of these serials could be a good trigger for hilarious and enjoyable memories. One source for old comedy routines is a website called the Old Time Radio Network. There is a substantial list of archives that can be downloaded and enjoyed. If you are looking to stream music, rather than download it you could try Old Time Radio. As we get older we may not produce as much humor, but research shows our appreciation of humor actually increases. Humor can help increase cognitive function and challenge our mental capacities. 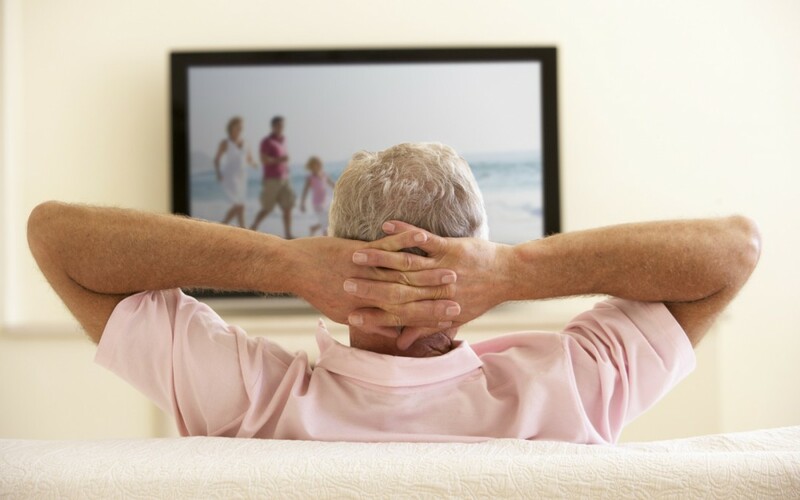 Returning to favorite comedy programs of youth can help keep those neural pathways associated with comedy and laughter intact for a longer period of time.